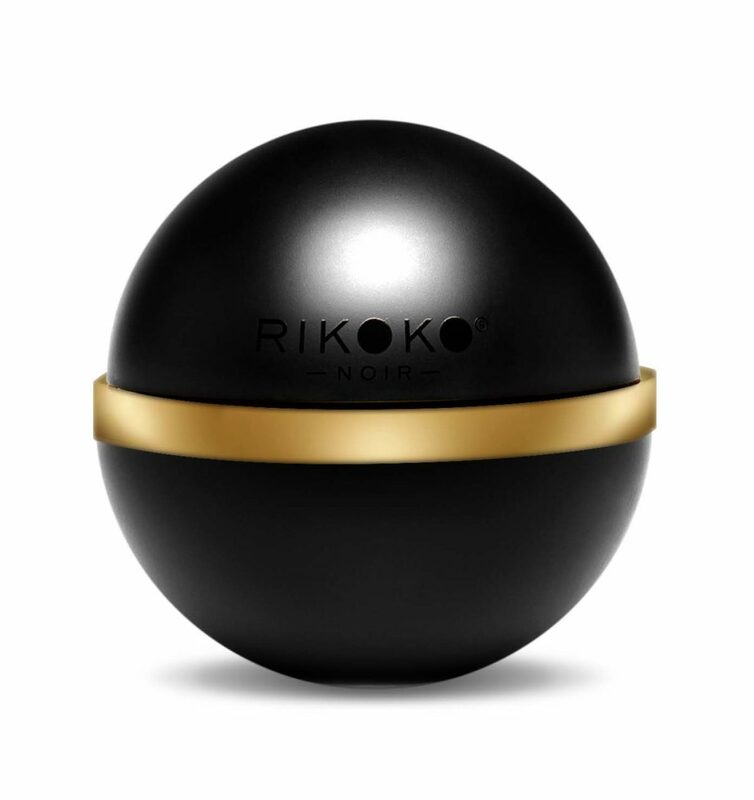 We can’t take our eyes off the new Rikoko range of luxe haircare products! Born in the Seychelles, the Rikoko brand is a global beauty proposition conceived by hairdresser Richy Kandasamy. It has super ingredients including matured coconut oil to create a new generation of innovative colour-smart luxury hair products. LOCK First, a non-invasive, 10-minute salon treatment system locks in new colour in a luxury service using four products: Reset to return pH level to optimal 4.5-5.5 and Seal to close and smooth the hair cuticle; follow with a shampoo and conditioner which are sulfate-free, paraben-free, gluten-free, cruelty-free and vegan. Perfect for gentle cleansing, lasting hydration, and ultimate shine. PRISM leave-in conditioners are like lip-gloss for hair! There are five colour choices. Each focuses on illuminating colour, adding weightless shine, detangling unruly hair, protecting from heat, calm frizz and seal split ends… among many more benefits. NOIR is a kokobalm, delivered as a ‘paste’ but reducing to an oil in the palm of your hand for easy application. It’s perfect to calm frizz and define curls, or to polish and control straight hair. The packaging is super-seductive, the pricing arranged to give your salon maximum opportunity to grow business. It’s quite a proposition! Respect is a hub for UK hairdressers of all ages and stages to find out whatWe Love, We HearandWe See as the best product launches, styling advice, hairtools, education training and seminars and hairshows! Choose from our menus to discover the most interesting, innovative and inspiring hairdressing events. Help grow your business, add new skills and extend your career.